In a city of spas, where to go for the best value for money? Opt for tuina, or Chinese-style massage, and you can relax and rejuvenate for under a hundred kuai (with the right Dianping voucher). Here are some of the best. 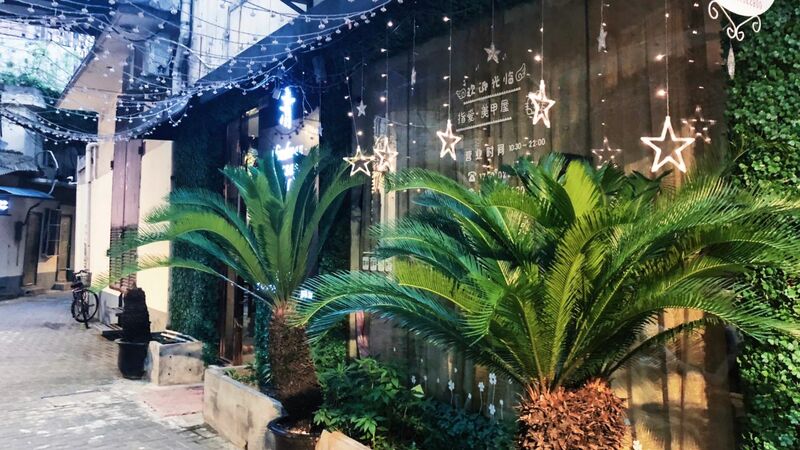 It might look a little tired from the outside (and the inside, actually), but this sprawling underground massage parlour offers a range of high-quality treatments for really reasonable prices. In a private group room, kitted out with a TV and lots of tea, the chatty masseuses slowly work over our key pressure points, thoroughly kneading out knots while gently chastising us for our bad posture. It's painful at times, but in a good way – a way that feel like some wrongs are being put right. 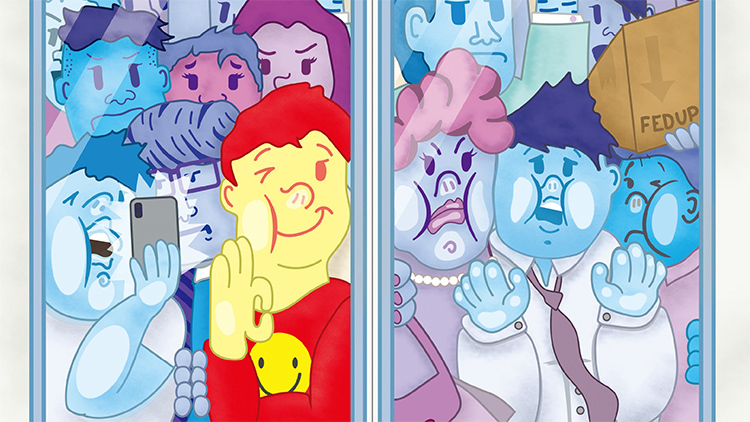 As an extra bonus, there’s a sign offering complimentary xiaochi, as well as tea and soft drinks – though untested, if Jingdu can feed us as well as soothe our aches and pains, it’ll have all the boxes ticked and then some. 60-minute full body massage 156RMB; 98RMB (Dianping discount). Hidden away up a staircase in the vicinity of the enormous Brilliant City apartment complex is where you'll find Muse Scent-Spa. The staff are friendly and the space is noticeably very clean, with massages taking place in the several private rooms that come complete with a private shower. The full body massage lasts an hour and is very thorough, if not slightly uncomfortable at times, as the masseur works on every knot and kink in your neck, vertebral column and legs. It ends with a very relaxing head massage, which we think definitely makes up for the odd painful pressure-relieving press in the neck. 60-minute full-body massage 128RMB; 98RMB (Dianping discount). 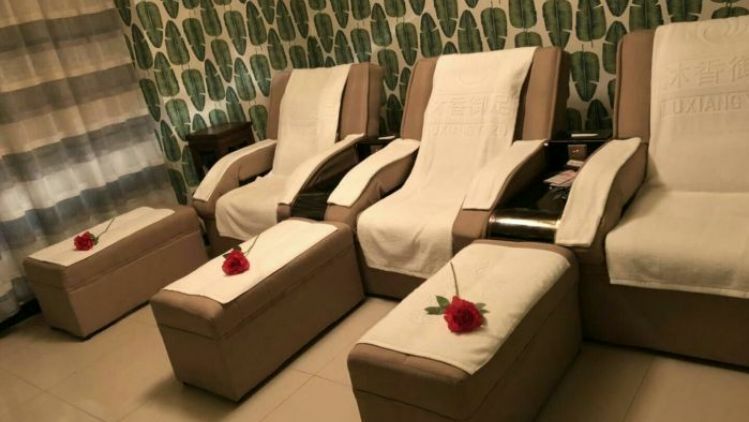 Walk down a small lane to find this tranquil, secluded sanctuary where you can unwind with an hour-long full body massage from masseuses who are blind or sight impaired and believed to have a heightened sense to detect knots and trigger points by touch. A labyrinth of narrow passageways lead to treatment rooms with a single rose laid out on the massage table - a sweet touch. Starting with the focus on your shoulder before a gentle rub of your neck, circular motions on your back, side-to-side rolling of your legs and a massage on the bottom of your feet. It ends with a scalp and forehead massage to improve blood circulation and destress completely. 60-minute full-body massage 98RMB; 88RMB (Dianping discount). Set near Century Park, Shanggong Yangsheng is cheap, cheerful and clean. The rooms are communal, but chances are you'll have it all to yourself if you head down on a weekday. If you go peckish, tea and fresh fruit are complimentary - not always the case at cheaper massage parlours. The full body massage is thorough, covering back, arms, legs and head. It's relatively gentle, save for when the masseuse applies more pressure on your tighter areas. 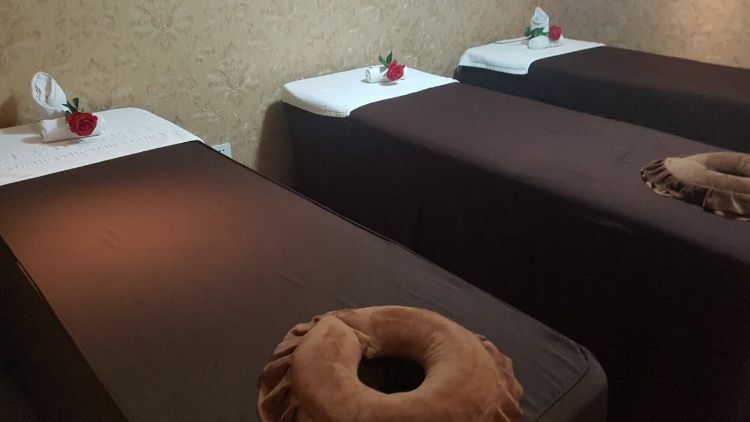 60-minute full-body massage 138RMB; 98RMB (Dianping discount).